Below are the membership options available for our adult amateurs. 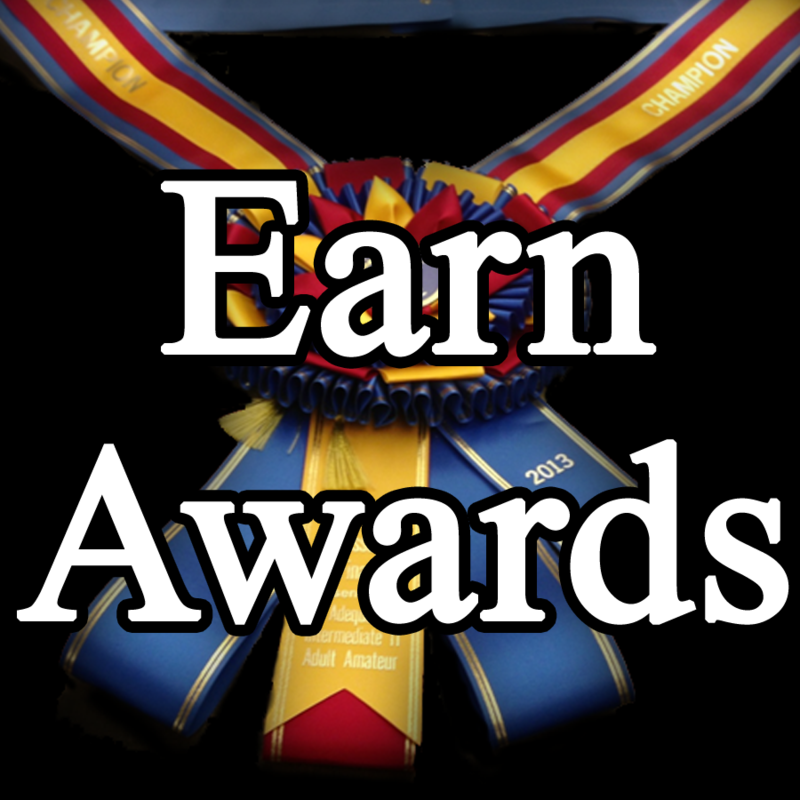 The type of membership you want depends on your interest in education, competition, awards and other programs. The Membership Department can help you determine which type of membership you need depending on your interests. 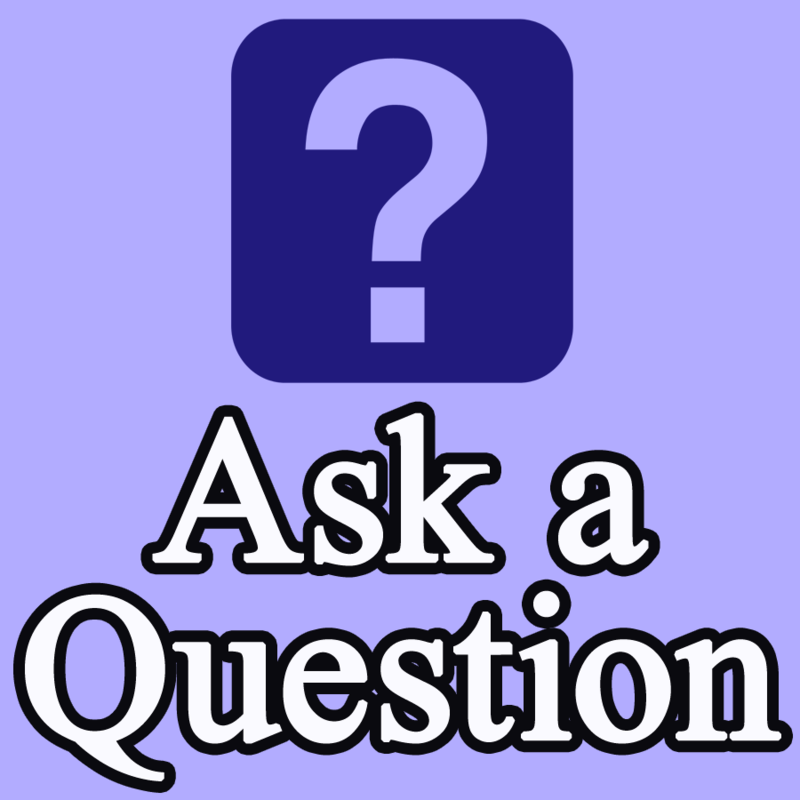 The Membership tab above is where you can find more on this topic. 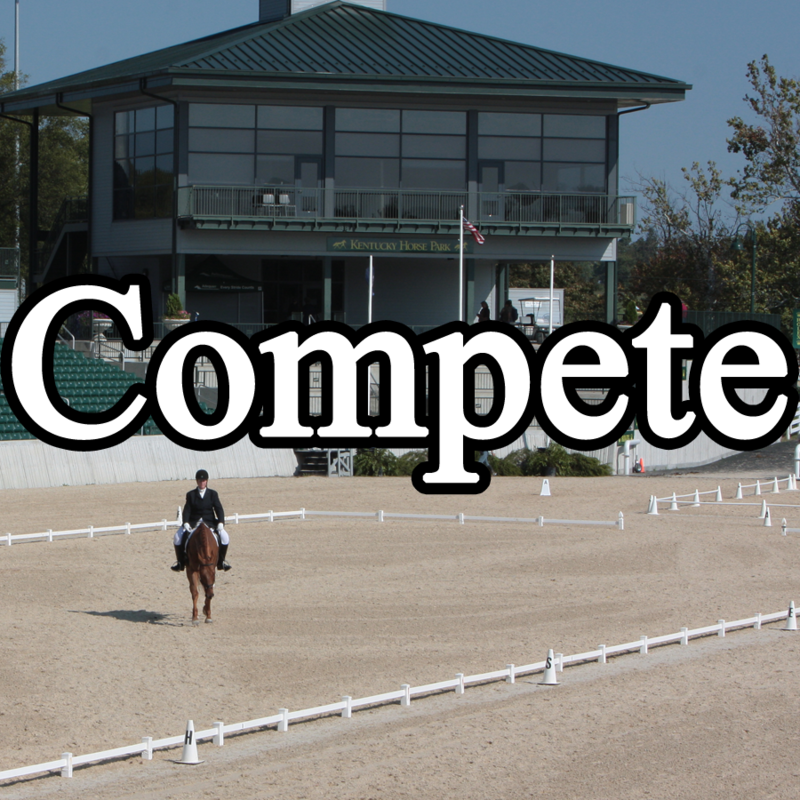 I would like to compete at USEF-licensed/USDF-recognized competitions. 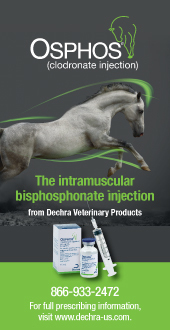 I would like to be eligible for Adequan/USDF Year-End Awards or qualify for Great American Insurance Group/USDF Regional Championships or the Breeders’ Championship Finals. 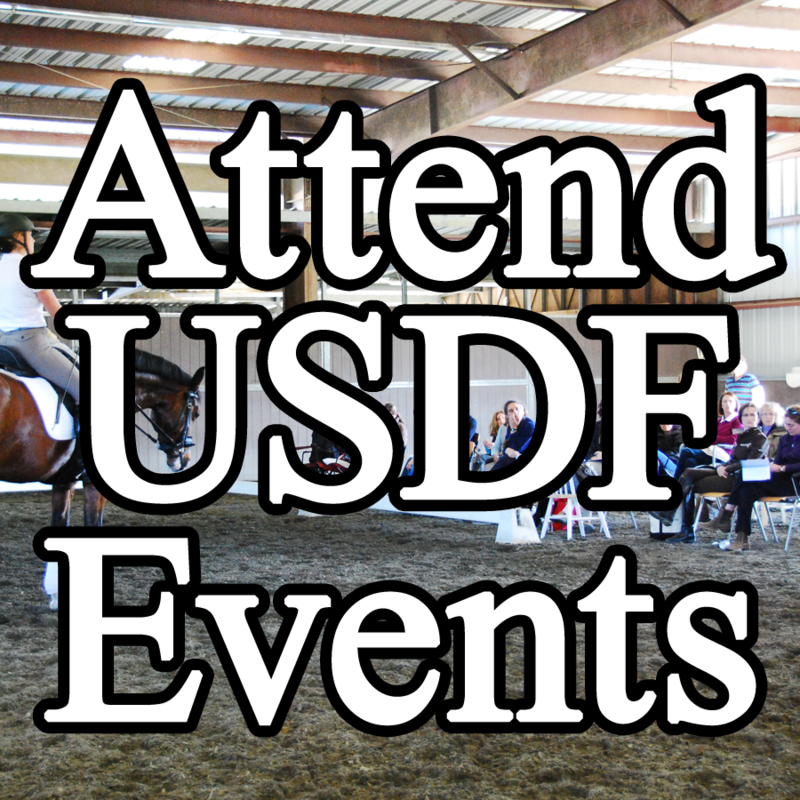 I would like full benefits of USDF membership. I would like to join a local USDF affiliated dressage club, called a Group Member Organization (GMO), which will automatically make me a USDF group member. I may compete at USEF-licensed/USDF-recognized competitions. I would like to be eligible for USDF Rider Awards. I am not interested in competing for Adequan/USDF Year-End Awards or in the Great American Insurance Group/USDF Regional Championships or Breeders’ Championship Finals. I would like full access to USDF Online Education. 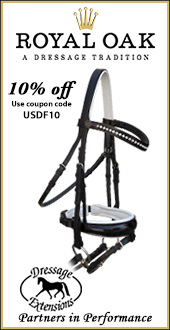 I would like to take advantage of USDF Member perks. I do not have access to a local GMO and I need to fulfill a membership requirement. 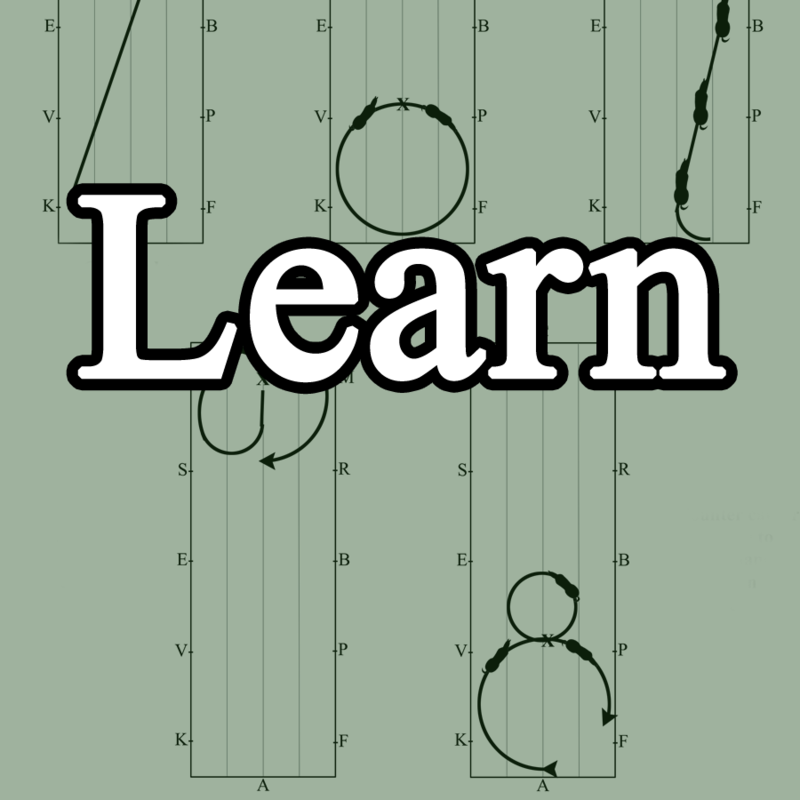 I would like to stay connected with the dressage community. 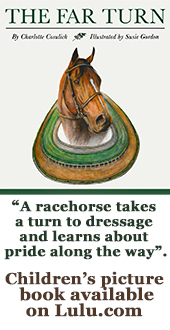 I would like to continue to learn about dressage and expand my equine knowledge. USEF-licensed/USDF-recognized competitions are not my main focus. 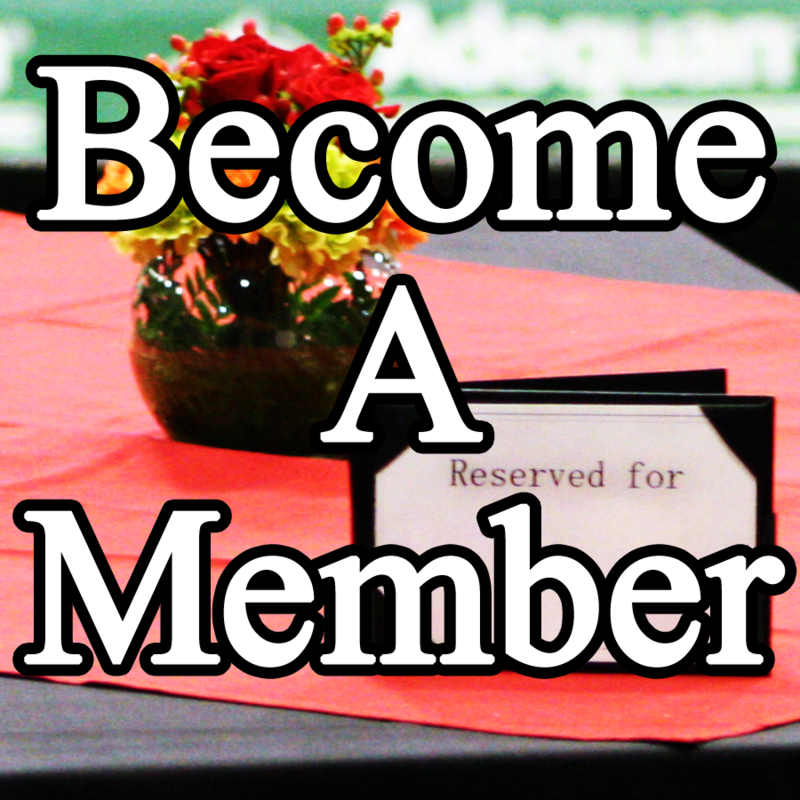 For more information on membership types, contact a Membership Liaison at 859-971-2277 or membership@usdf.org.